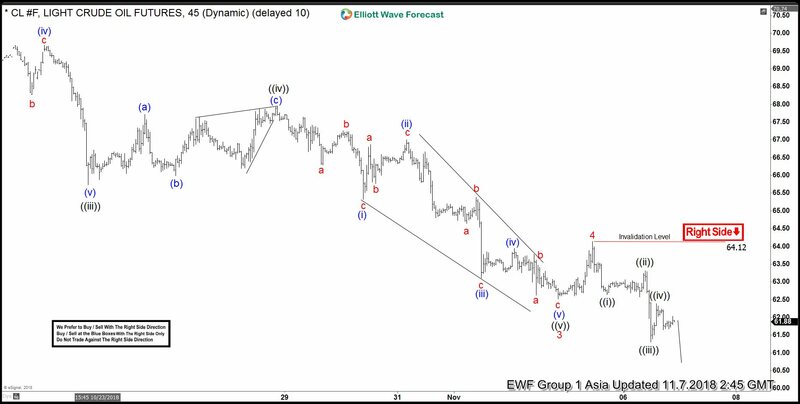 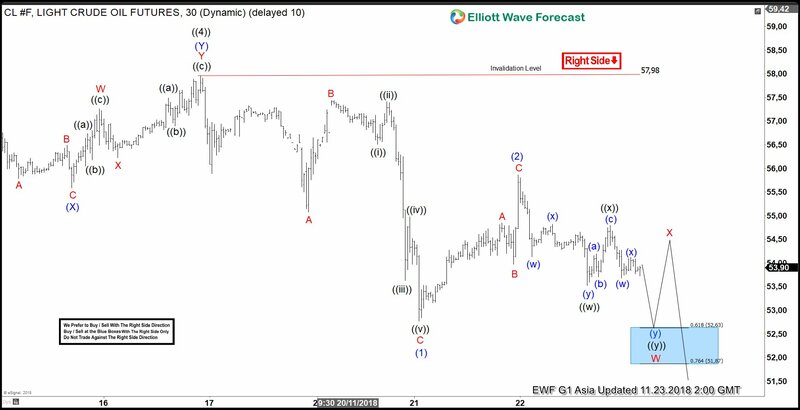 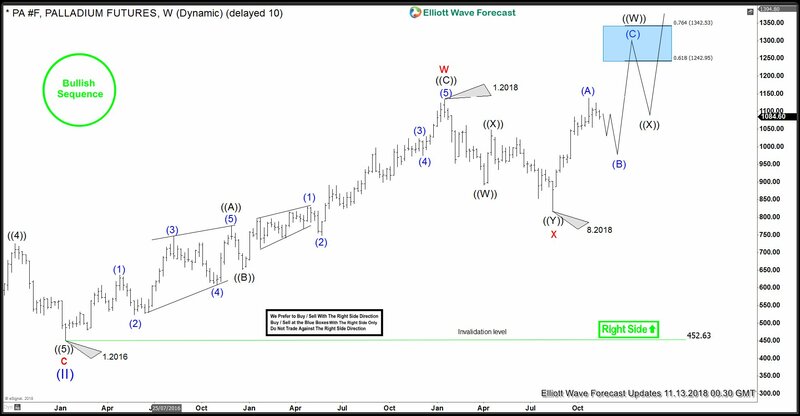 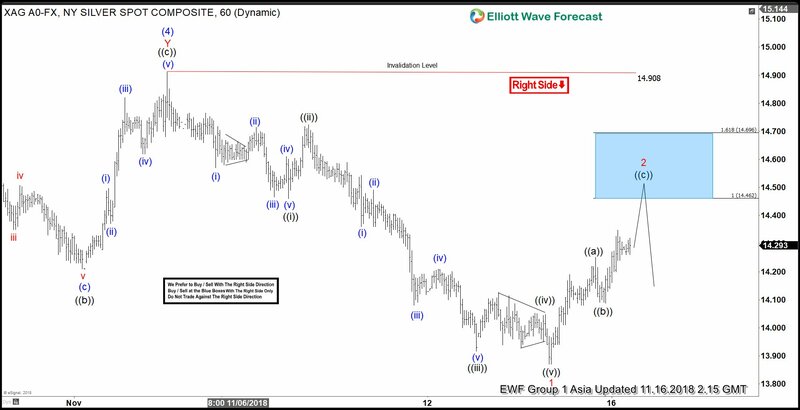 Elliott Wave Analysis: Another Dead Cat Bounce in Silver? 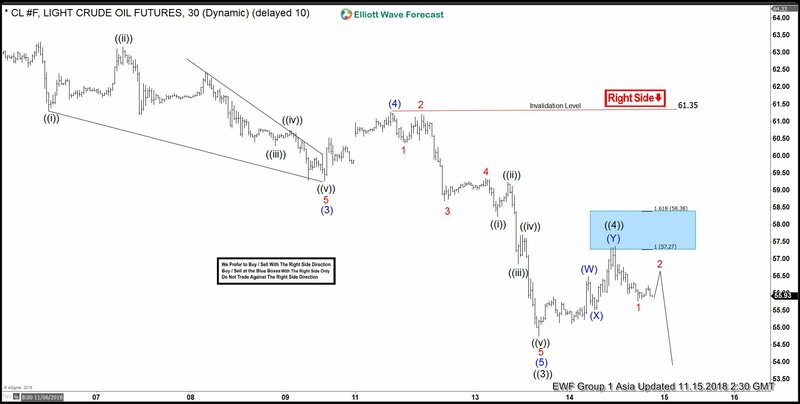 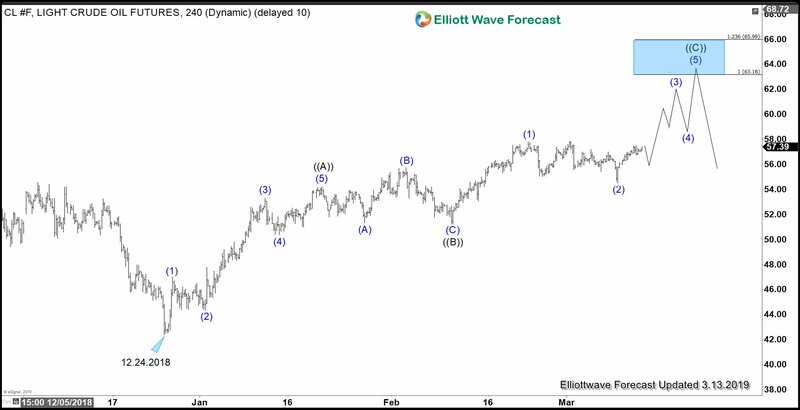 Elliott Wave Analysis: How Much Further Can Oil Drop? 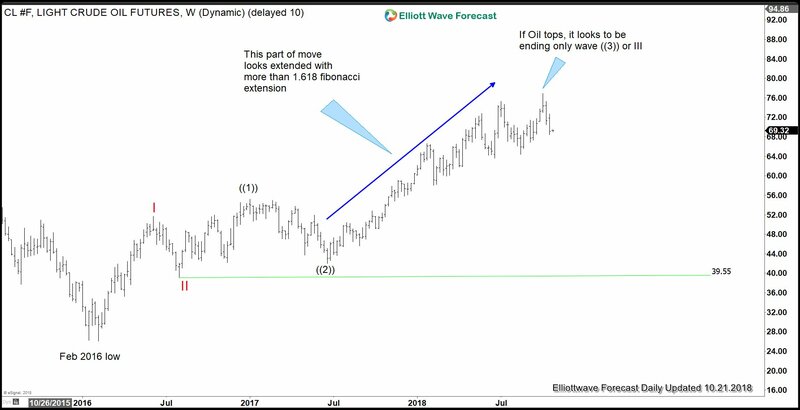 Will Jamal Khashoggi’s Incident drive up Oil Price?